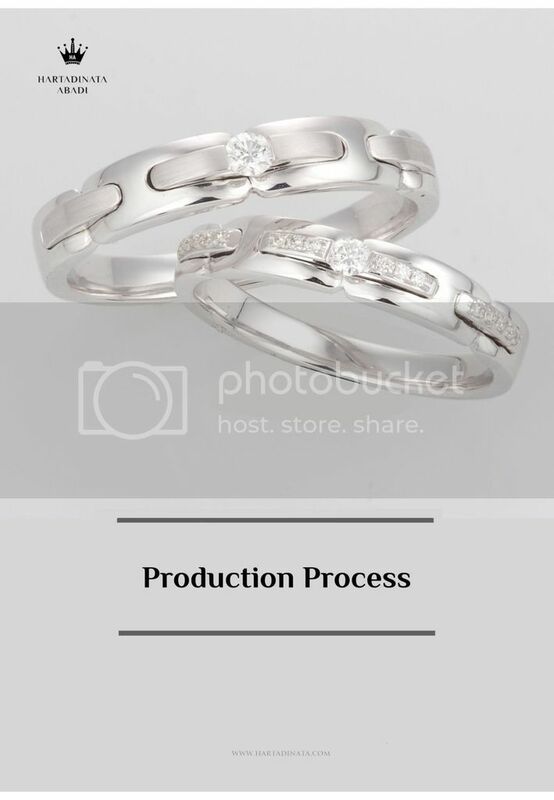 About more than 20 years, through jewellery products & retails, PT. Hartadinata Abadi, tbk. 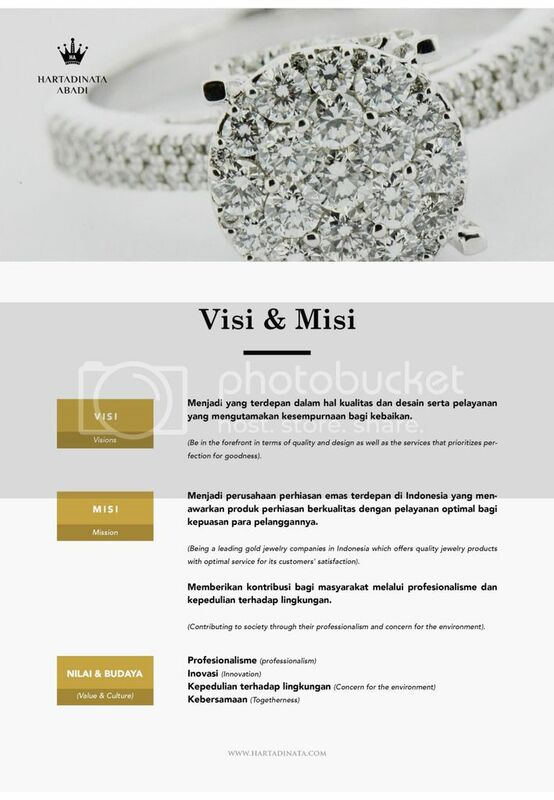 (Hartadinata) exist to serve Indonesian citizen through the beauty, innovation & services. 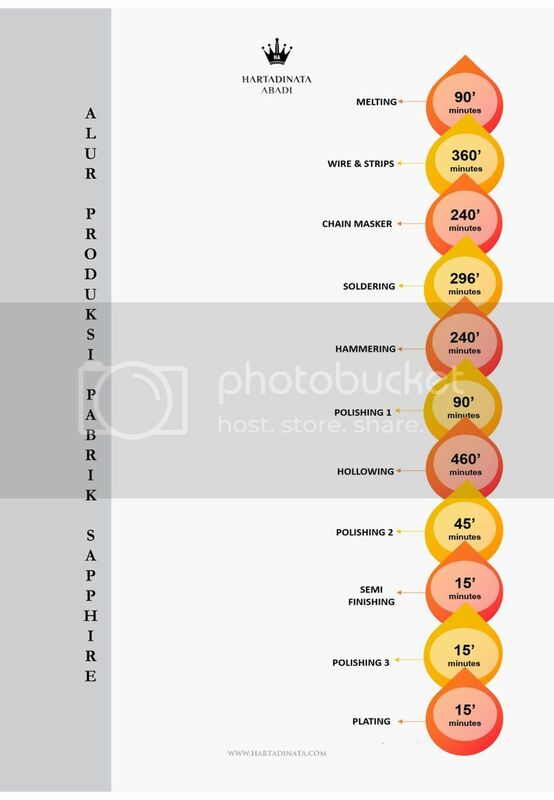 As a public listed company (plc), Hartadinata has become a pioneer for gold jewellery manufacturer through out our philosophy " from heart to the real beauty", that put commitment in the front for always giving the best not only for our customers, but also for all stakeholders. 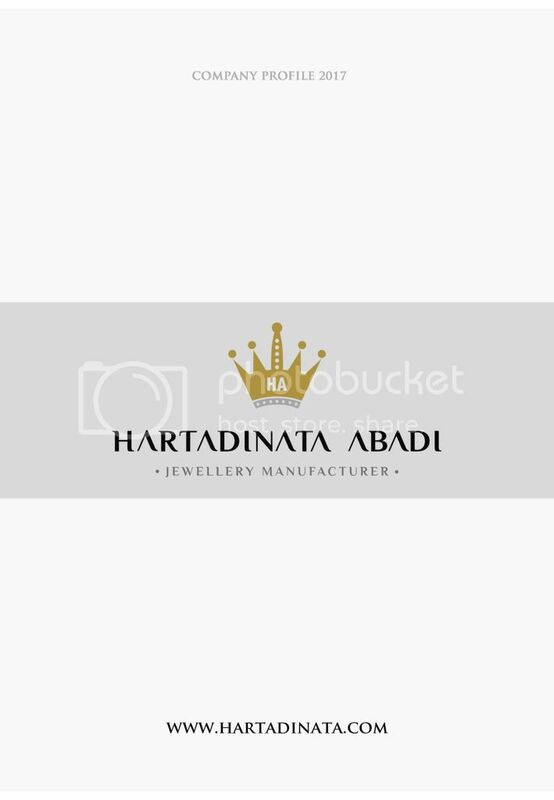 Through the integrated business concept, Hartadinata developed its special competitiveness through 4 manufacturers that produce the high quality jewellery and distribution network that covers huge domestic market through grocery, another gold jewellery store, franchising & Hartadinata's retails. 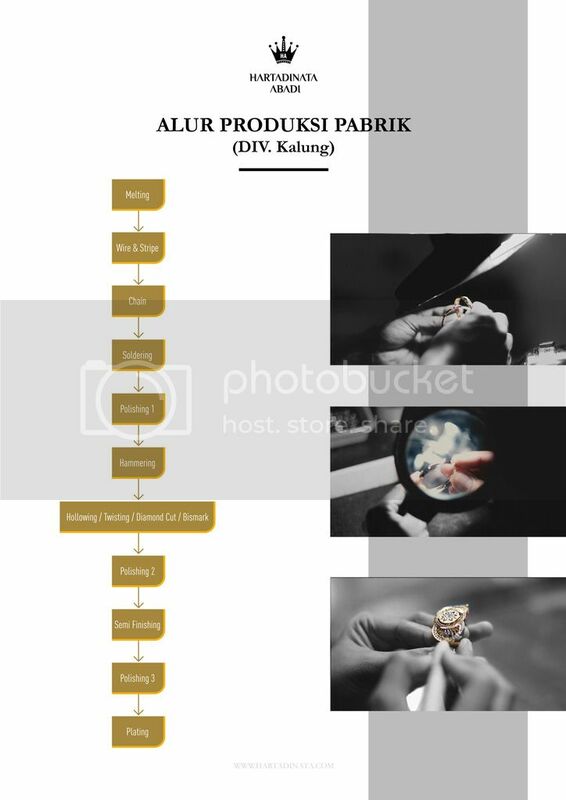 Hartadinata retails network known as 3 brands, that are Aurum Collection Center (ACC), Claudia Perfect Jewellery , Celine Jewellery. Together along with company growing, Hartadinata now work closely with wellknown retails & institutions through jewellery outlet/store which known as ACC for the brand. In the future, Hartadinata will increase amount of the ritel's store and its market coverage in Indonesia through increasing of Hartadinata retails itself, franchising, cooperation with institutions, and e-commerce.